Posted on September 8, 2018 April 15, 2019 By Nikkie M.
I am from a family that believes in keeping something until it removes itself from your life! (The disposal was over 12 years old.) We recently had to replace our garbage disposal. Oh, the tragedy! Well, our old garbage disposal began showing signs of wanting to leave our kitchen about a year ago; offering funny sounds and occasionally leaking. Well, the leaking grew worse and eventually, the signs could not be ignored. We took a trip to our local big box store and bit the proverbial bullet. In no time, the new garbage disposal was installed; no muss, no fuss. Then my husband and I started a discussion of what could and could not go in the garbage disposal. He is of the belief that any food scrap can and should go down the garbage disposal, not in the household trash. Well, he is partially correct. 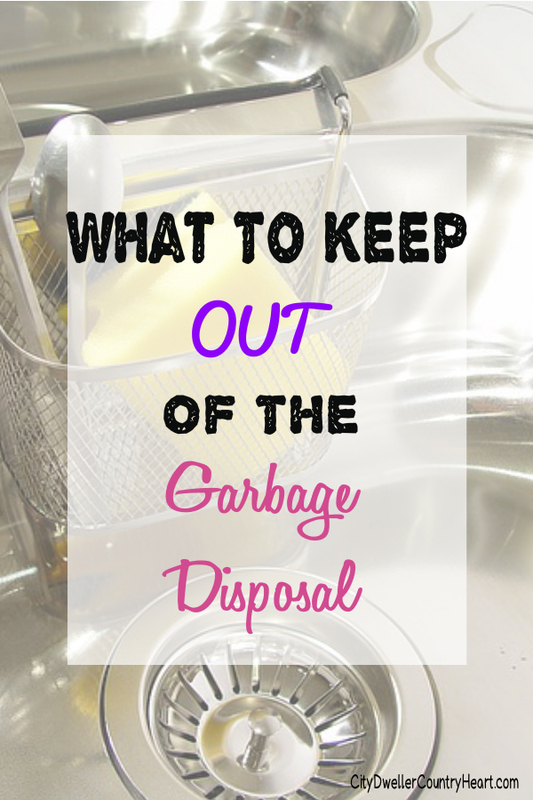 The garbage disposal should be used for most normal household waste, but there are some things that we should avoid grinding and disposing into our sink. 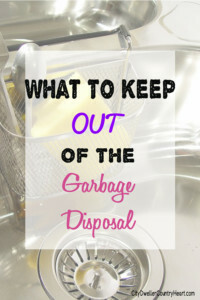 Here are the things that should NOT go into the garbage disposal. The large bones, shells, metal, and glass should go directly into the trash as small shards can be expelled from the device into your face and eyes. 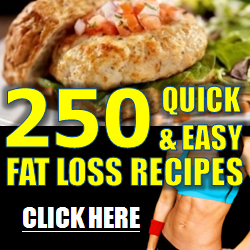 Corn husks and artichokes can cause a blockage. And grease will build upon the equipment and affect its ability to function. So, to avoid confusion and preserve the life of your garbage disposal, remember to keep these things out of your disposal.